At Little Monsters, all our teachers aim to balance teaching important water safety skills with a fun and friendly approach. Just like at child care centres or schools, instructor’s teaching styles vary to reflect their personalities. We have warm and fuzzy teachers, friendly and firm teachers, and old school strict teachers. We understand that sometimes the best outcomes are achieved when we match swimmers with a teacher whose style is similar to your parenting style. 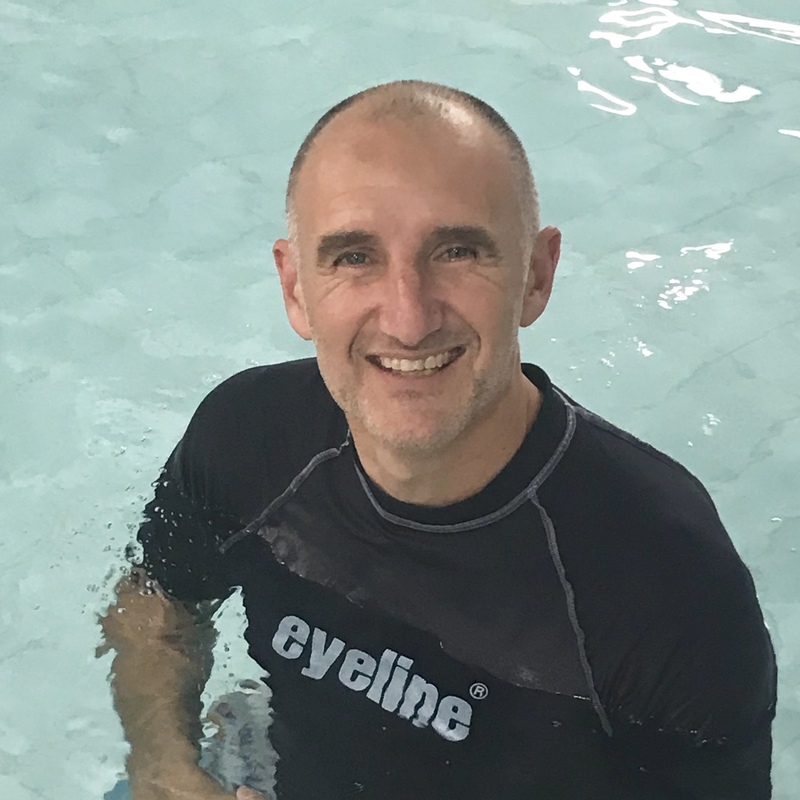 If you feel like your swimmer may benefit from a particular teaching style please contact us to let us know. All swim teachers that work at Little Monsters Swim School have the nationally recognised AUSTSWIM qualification. 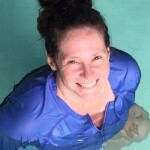 Annie is a friendly and supportive teacher that is always entertaining and laughs with her swimmers. 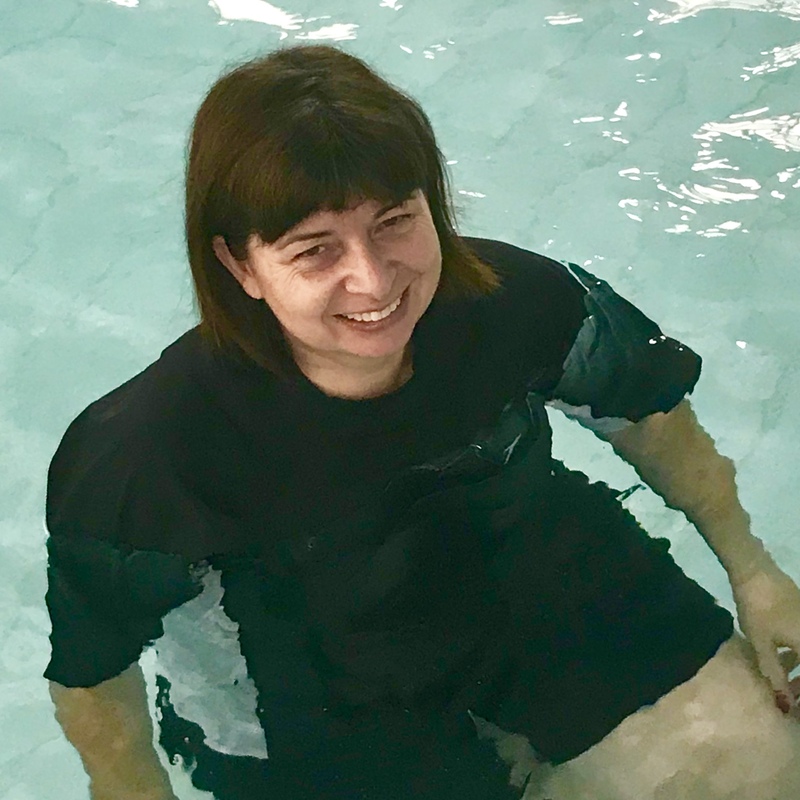 She understands that swimming can be a challenging experience and spends time to ensure swimmers feel safe and supported. 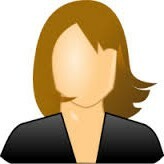 Amanda has a gentle and warm approach to teaching. She is patient and happy to progress with swimmers in their own time. She values the importance of spending time building a swimmer’s confidence before introducing more challenging activities. Anna is a sensitive, warm and supportive teacher. 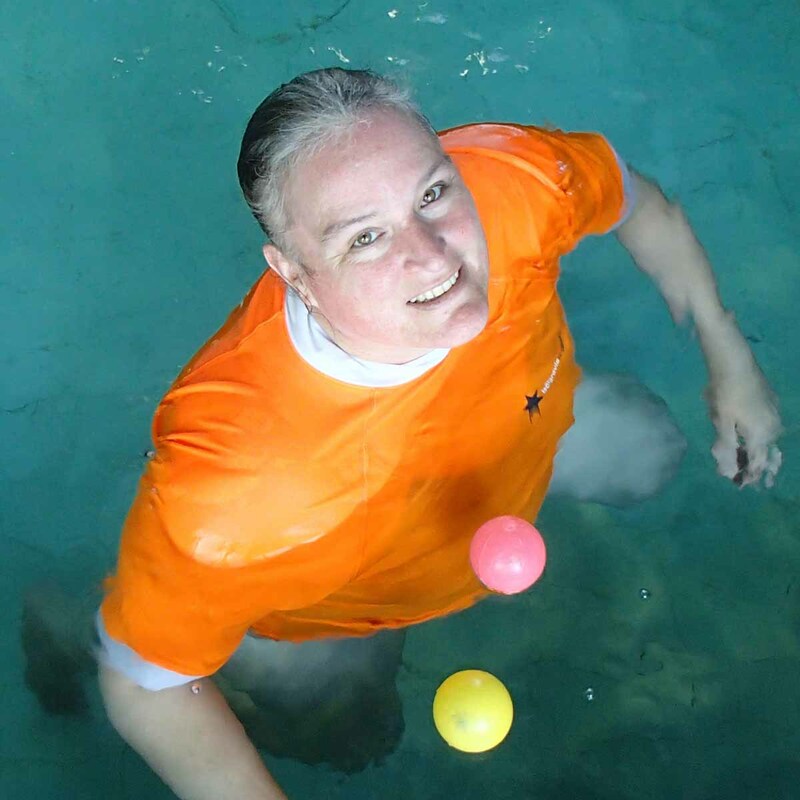 She encourages swimmers to work at their own pace and learn through play and experimentation. Anna is passionate about education and always aims to create a positive experience. 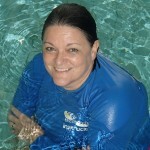 Carol is a great educator with a wealth of experience teaching Parent and Baby and Learn To Swim classes. She has a no non-sense approach and focuses on getting the technical aspects of swimming correct from the first lesson. 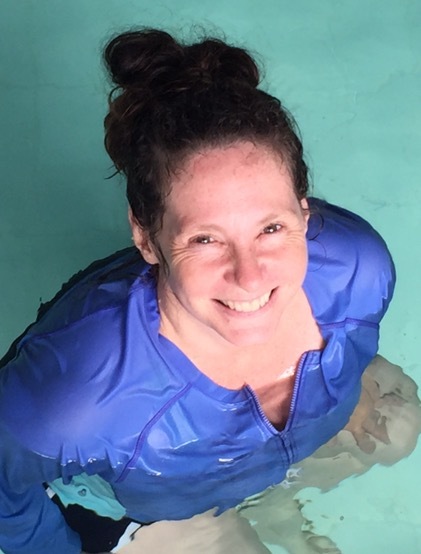 Cathy C is a warm, patient and gentle teacher. She is quietly spoken and empathetic. She charms swimmers with her smile is happy to progress with swimmers in their own time. Cathy works well with swimmers of all ages. 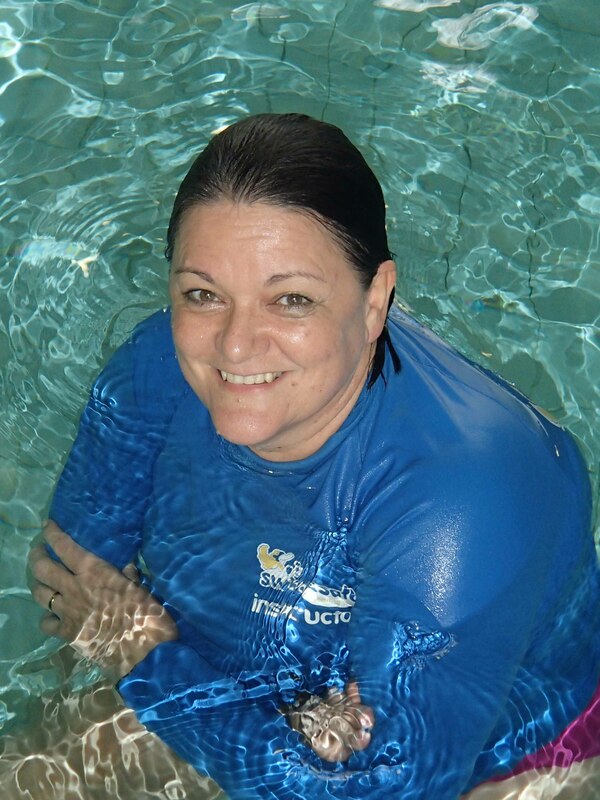 Dom is the owner of Little Monsters Swim School and has been teaching for many years. He is friendly yet challenging, demanding good technique from his swimmers. His direct teaching style often achieves great results with anxious kids. 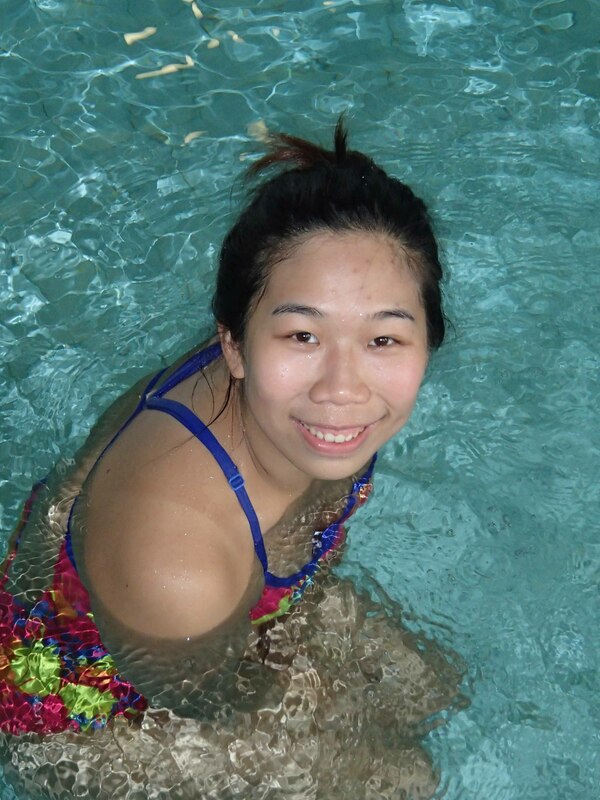 Iris is a former competitive swimmer. She builds good rapport with her swimmers and balances each lesson with fun activities and good technical content. She is friendly, fun yet can also be firm when required. 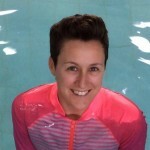 Lisa is a primary school and swim teacher with many years of experience. 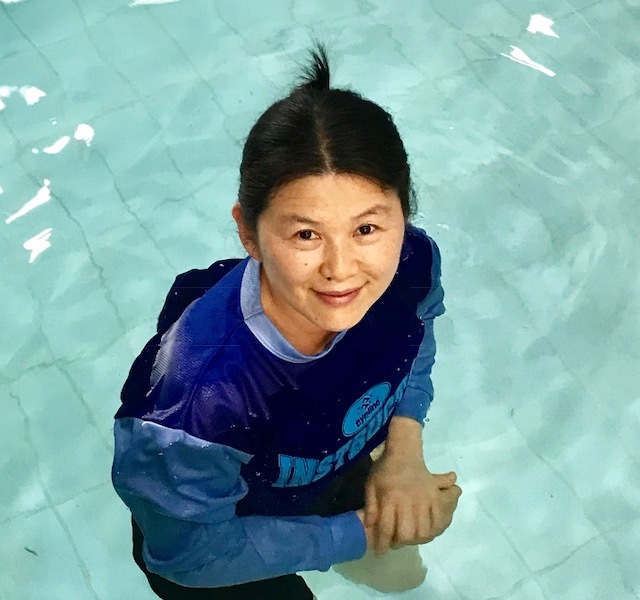 Her supportive manner and positive approach to swim teaching helps children feel comfortable in the water. Parents and babies classes are Lisa’s speciality. Sammy is a former competitive swimmer. She is one of our younger teachers. She is quiet and reserved and swimmers enjoy her company. Being a swimmer herself Sammy loves teaching strokes and her lessons focus on good technique.